I loved watching MASH and in 1986 I was in malmoe Sweden and pretended to be a journalist (FAKE ID and all) and I got to see films and participate in artist interviews. 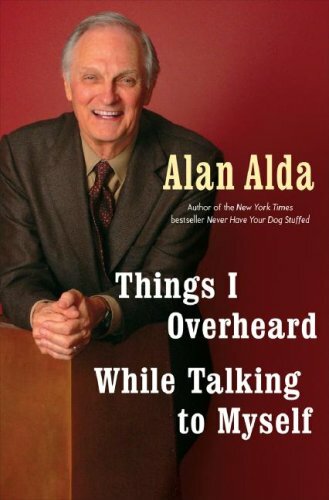 alan alda was there promoting Sweet Liberty. I really enjoyed your review, Thanks for sharing!